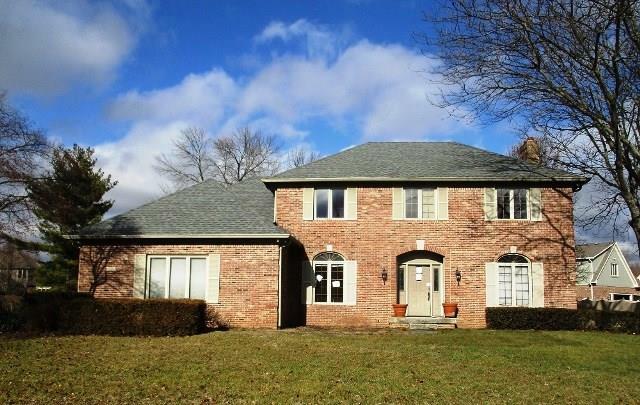 Great opportunity to own this spacious brick Traditional style home with 2 car attached garage. It offers 4 Bedrooms, 3.5 Bathrooms and approximately 2312 square feet of finished living space. Great open floor plan. Large eat in kitchen has ample cabinet and counter space. Fireplace in the Family room and an unfinished basement. Built in 1987 this home may need some enhancements and updates but worth taking a look at. Directions:From Brentridge Pkwy, Turn right onto Brentridge Ct, Destination will be on the right.